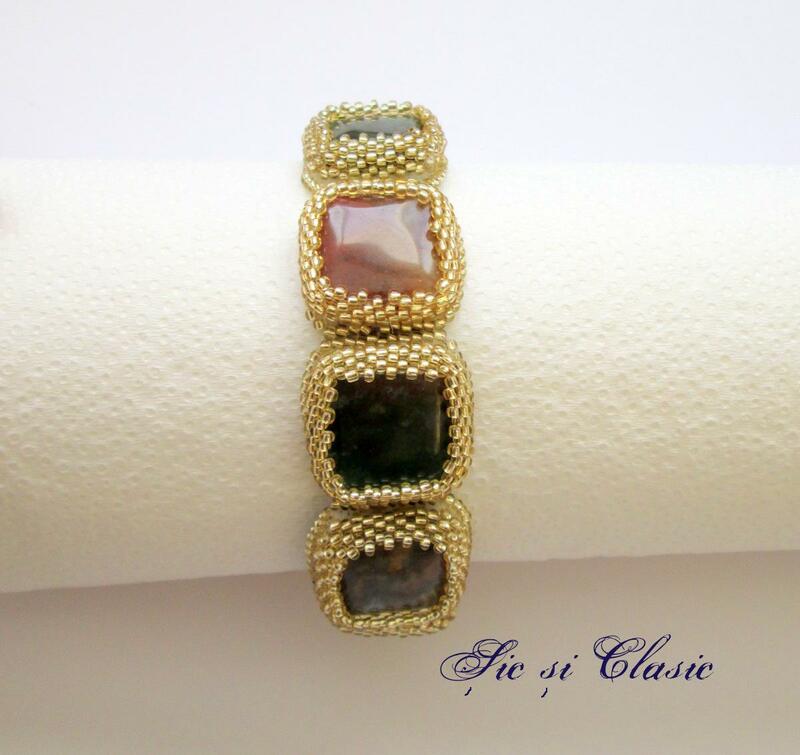 This bracelet is a hand made work. 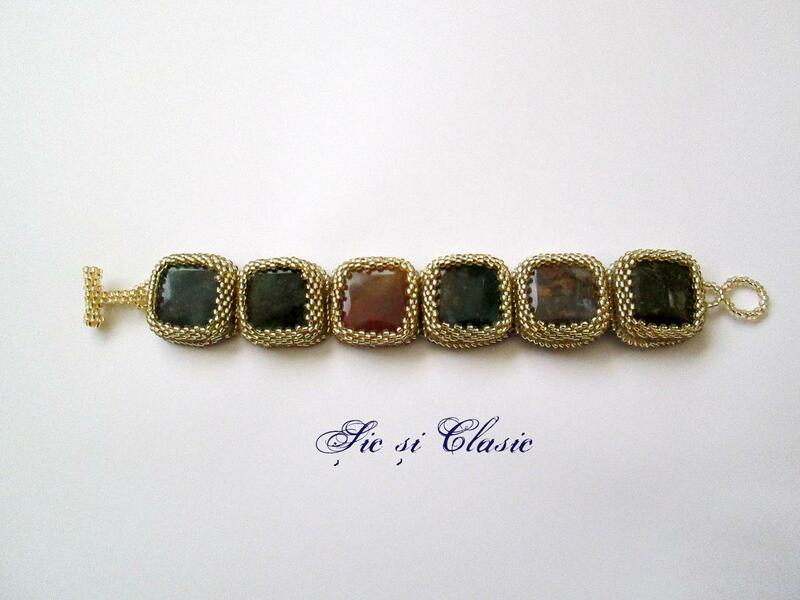 I use green and orange calcedonia gemstones and czech seed beads. Awesome jewelry. Are these available in the Bahamas ? 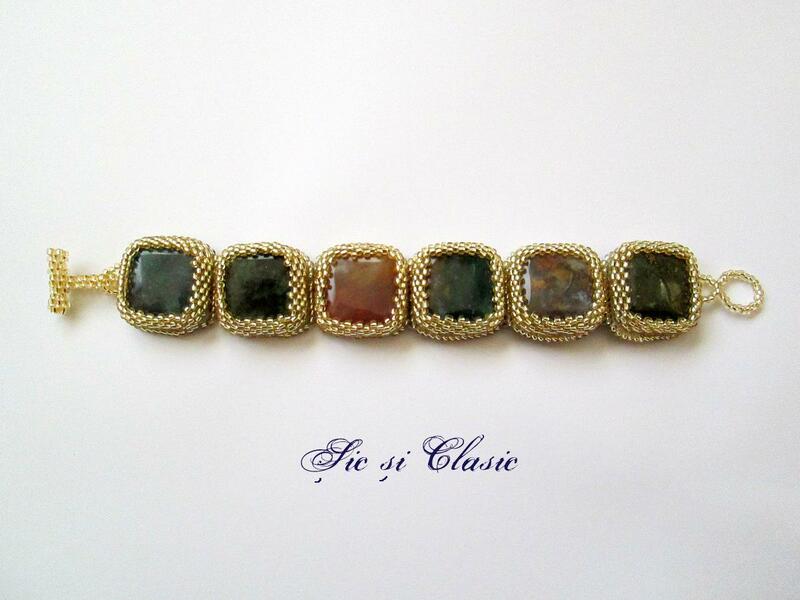 I love the different colors of the gemstones ! They are gorgeous! Wish I could wear it. Gorgeous colors! I love the way that you used the seed beads. Lovely!Those small beads frame the stones beautifully! Wow, do you sell these items any where? Gorgeous bracelet there – great work. Wow, amazing work! Only on the 2nd day I started my blog, you liked my post and I am so very grateful for this encouragment! 🙂 Peace. They look nice. Where could I get one for my girl? Beautiful work Adeline. I love the elegance and simplicity of your jewelry. Thank you for sharing your passion with the world and inspiring others to hopefully explore and share theirs. Thank you for stopping by my blog. Your intricate work is amazing:) When can one purchase such a beaut? I look forward on seeing more of your posts! Thank you for your kind comment. Your blog is amaizing. And yes I am very happy for this proposal. You are very welcome to Romania. Adeline, bijuteriile tale sunt minunate! Multumesc ca mi-ai vizitat blogul! feminine, delicate and chunky all at the same time. I like it alot…the combination of the gem colors really works. Good job.